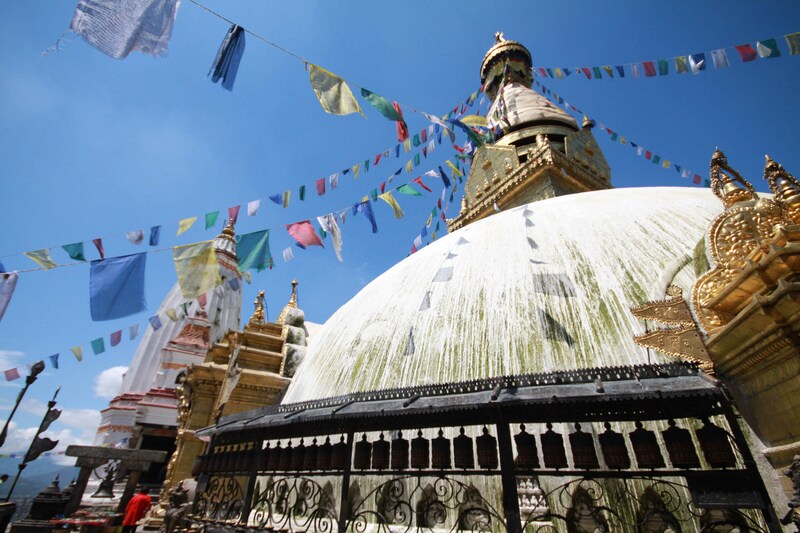 The stunning Swayambanuth temple in Kathmandu, Nepal, which is both a Buddhist and Hindi sacred site. Definitely qualifies, love this place. Not only the majesty and meaning of this type of monuments but also the astonish places where they are built! I do like this pic – the angle is great. Pingback: Weekly Photo Challenge: Masterpiece (Pont de Normandie) | What's (in) the picture?